MPAartfest takes place this Sunday, October 7, 2018! Join us from 10am-5pm for a day of art, music and fun! BOWA is pleased to sponsor the Art + Architecture tent in the STEAM Village again this year, so be sure to stop by for a visit. A one-day juried fine art show and sale, MPAartfest features the work of visual artists showcasing a wide variety of media and styles. 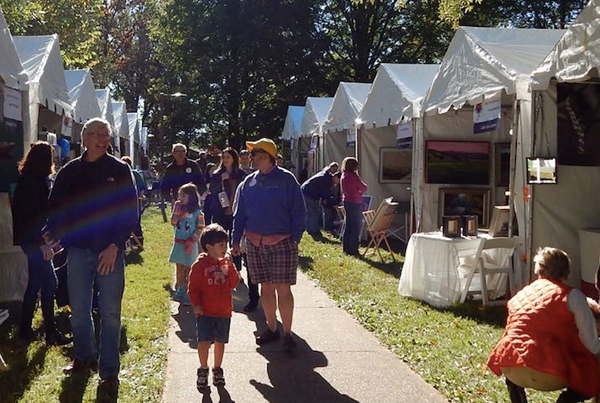 During MPAartfest, McLean Central Park is transformed into a lively landscape of mini art galleries showcasing and offering for sale the work of acclaimed artists from the Mid-Atlantic region and beyond. This annual celebration of the visual arts attracts 5,000 – 6,000 visitors. Along with the artists’ tents and food from local restaurants, MPAartfest features the best of DC’s musical artists performing in all genres, from jazz to world-music and beyond. MPAartfest also offers a variety of arts and STEAM (STEM+Art) activities to engage creative minds and captivate art-lovers of all ages.